Edward Reed Recruitment and Laurus Executive Search have successfully merged during the summer resulting in Edward Reed now offering a full search and selection service from mid-management through to Director and Non Executive level positions. Edward Reed, which specialises in mid- to senior-level management placements across a variety of industry sectors, will seek to solidify and expand its market position after receiving private investment earlier this year. Ian Lewis, director at Laurus Executive Search, will bring more than three decades of recruitment experience to a new full-time role as director at Edward Reed. He has been a shareholder at Edward Reed since its inception. Lewis said: “By merging Laurus and Edward Reed together, Edward Reed can now provide a fully inclusive management and executive board level recruitment solution for businesses. 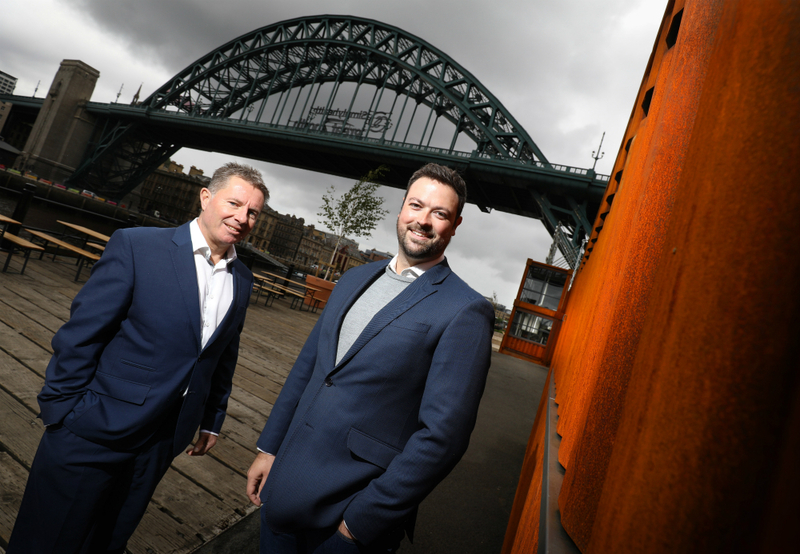 Chris Stappard, managing director at Edward Reed Recruitment, added: “This is a really exciting time for Edward Reed.